To access the documents you are interested in, click on the symbol “+” next to each item. 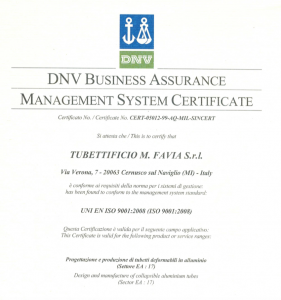 Do you need specific documents, such as our certifications? Fill in the form on the right, specifying in the message which documents you need and why, in order to better assist you. You will be contacted as soon as possible.